​I am pleased to announce the appointment of our newest trustee to the Heart Valve Voice Trustee Board. 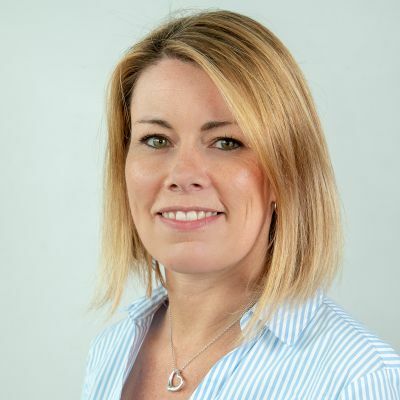 Susan Alderton, Senior Chief Clinical Physiologist and Echocardiography Lead from Royal Liverpool & Broadgreen University Hospital Trust brings with her a wealth of knowledge and experience in the field of echocardiography and with heart valve disease patients. As a member of the British Society of Echocardiography (BSE) Council, Susan learned about the valuable work that Heart Valve Voice performs to raise awareness of heart valve disease from her colleague and BSE President, Keith Pearce. Her experience working with heart valve disease patients has made her see the importance of raising the profile of heart valve disease and educating the public on the signs, symptoms and need for earlier detection and treatment. Susan will be able to bring her expertise and passion to the trustee panel and is eager to get involved in the various events, campaigns and initiatives that the charity has planned, including the upcoming European Heart Valve Disease Awareness Day. We believe Susan will be an excellent addition to the Heart Valve Voice team and I look forward to working along side her. Consultant Cardiothoracic Surgeon and Heart Valve Voice Chairman.